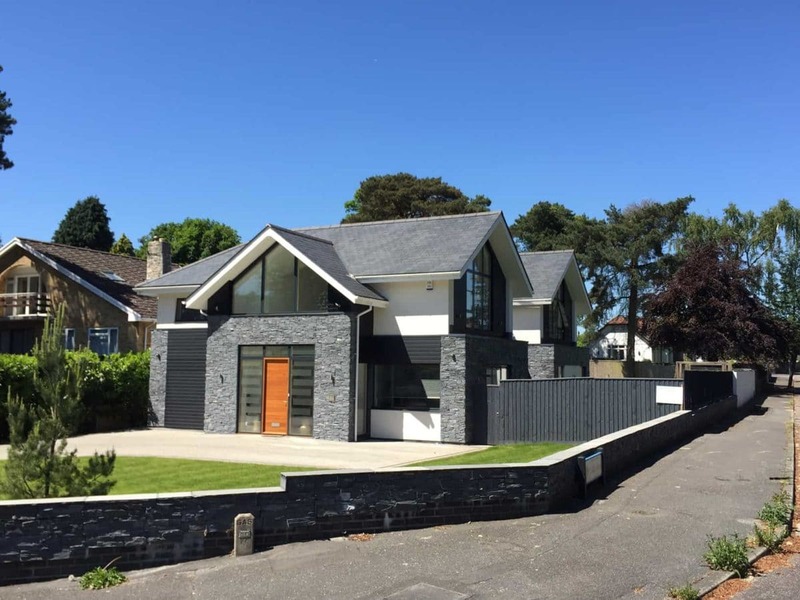 Look Architecture are experienced architects specialising in the delivery of elegant and imaginative modern and traditional new builds, extensions, renovations and conversions. We operate two offices, one in Bournemouth and the other in Gillingham, North Dorset. We respond to the client’s brief and budget to create cost-effective, attractive quality buildings while adding design value. The first step would be to contact us to carry out an initial consultation so we can discuss ideas for your building project. We can then offer a range of architects services from design feasibility, planning, building regulations and construction information, through to tendering for builders and contract administration of the project until completion. These services can be chosen and tailored to suit the client’s requirements. Over the years we have had many happy clients who appreciate the personalised service, professional care and attention to turn their aspirations into reality. We can give pre-planning advice on the potential feasibility of the site including cost viability of the scheme, to help with the decision making for the project. In our favour, we have spent a long time working alongside the planning system, to understand the key areas where help can be offered in connection with the various hurdles a client can face. Our knowledge and experience with providing technical detailing and comprehensive construction information helps the contractor with the build process by having detailed drawings and specifications. This also assists with cost certainty for the client and the appreciation of the builder who has a thorough package of information to help construct the building. We have first-hand experience of managing the construction on site. Our role following the tender process includes setting up of the contract for the appointment of the builder and then acting as contract administrator throughout the build. This provides cost control through a method of stage payments for completed work until completion. 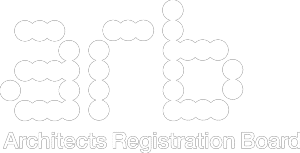 As an accredited Royal Institute of British Architects (RIBA) Chartered Practice, we offer creative design solutions while possessing the necessary technical expertise to develop the ideas into a reality.